Mont Blanc is the highest mountain in western Europe, and it has inspired mountaineers from all over the world to try for its summit. 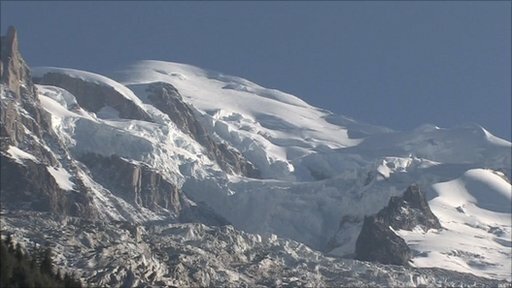 As many as 20,000 people a year climb Mont Blanc and that number is growing with the rising trend for extreme adventure. Fast Track's Michelle Jana Chan tested her own limits on the ascent. Get in touch with Fast Track via email or Facebook. And follow us on Pinterest. Are gadgets safe to use on planes? Which way does water drain at the equator?